The Galley Kettle is for stove tops. A skirted base sits under pan clamps for stability at sea. 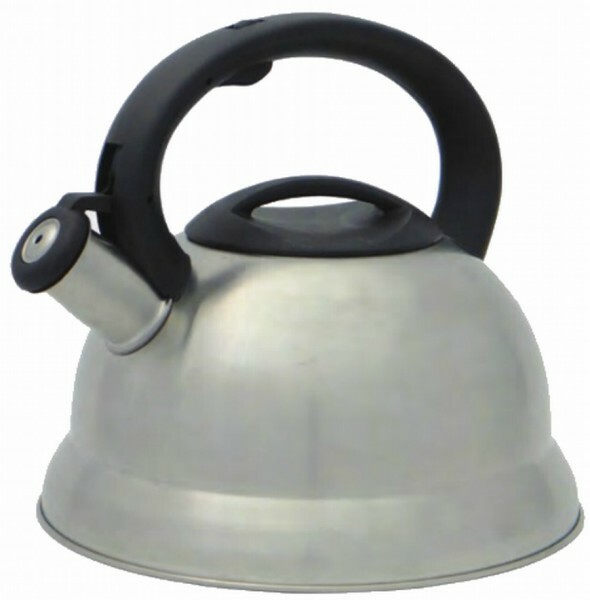 A wide bottom provides excellent gas capture and rapid boiling which is not retarded by an induction base. 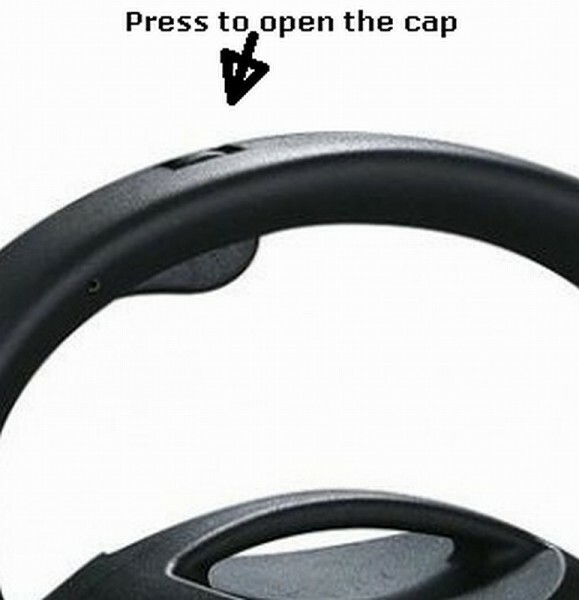 Press button on handle to open cap.